OMG!!! 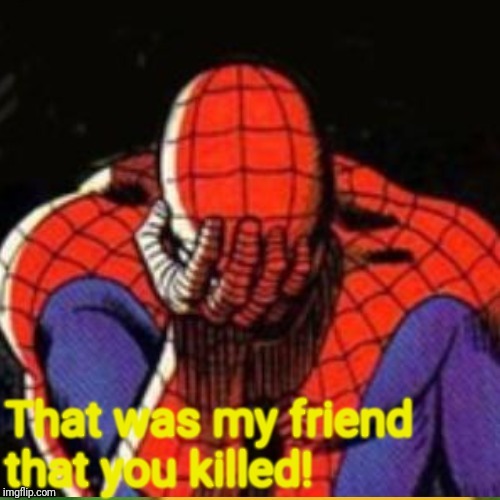 Did that spider bit you and you became Spider-Man? You could say that. But replace the man with Woman. 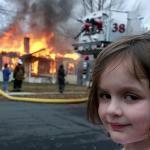 Oh I forgot. Mom told me not to talk to strangers. It's the internet. It's full of strangers. YEAH!!! 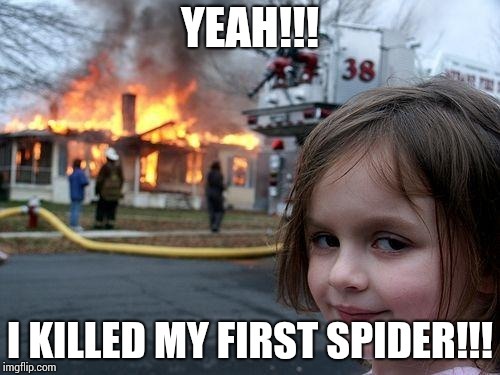 I KILLED MY FIRST SPIDER!! !